Railway history has been rewritten after the discovery that George Stephenson’s Killingworth ‘Billy’ – previously believed to have been built after Locomotion No. 1 – is the third-oldest surviving steam locomotive in the world. 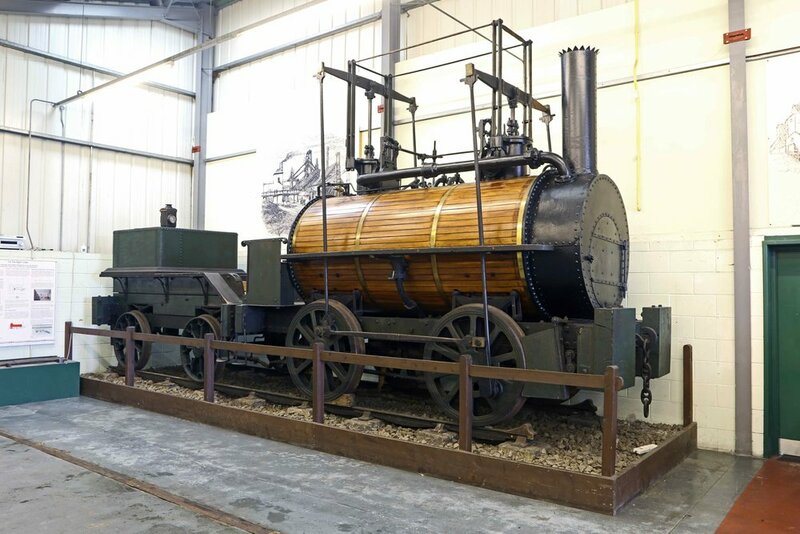 A recent archaeological survey conducted on the Stephenson Railway Museum-based locomotive by renowned historians, Dr Michael Bailey and Peter Davidson, has concluded that it was built in 1816, and not 1826 as previously thought. The revelation makes ‘Billy’ the world’s third-oldest surviving steam locomotive – after William Hedley and Timothy Hackworth’s Puffing Billy and Wylam Dilly – as well as the oldest surviving standard gauge steam locomotive. Geoff Woodward, Museum Manager North & South Tyneside, Tyne & Wear Archives & Museums, said: “This latest research is great news, not only for North Tyneside and the region, but also for its significance world-wide. It is always very exciting to actually come face to face with an early locomotive, especially one of the pioneering locomotives we all know from illustrations in history books. The news comes after Robert Stephenson’s original 1829-built Rocket left its long-time home of the Science Museum in Kensington for display in the Discovery Museum in Newcastle for the Great Exhibition of the North, which opens on June 22.